Warren Buffett’s Berkshire Hathaway (BRK-A, BRK-B) is bullish on the banks. During the third quarter of 2018, Berkshire Hathaway snapped up a new position in JPMorgan Chase (JPM) of 35.6 million shares. Buffett then added another 14.5 million shares during the fourth quarter, making it the 9th largest stock holding for him with more than 50.1 million shares. “I don’t think that it will turn out to be the best investments at all, of the whole panoply of things you could do, but I’m pretty sure that they won’t disappoint me," Buffett added. 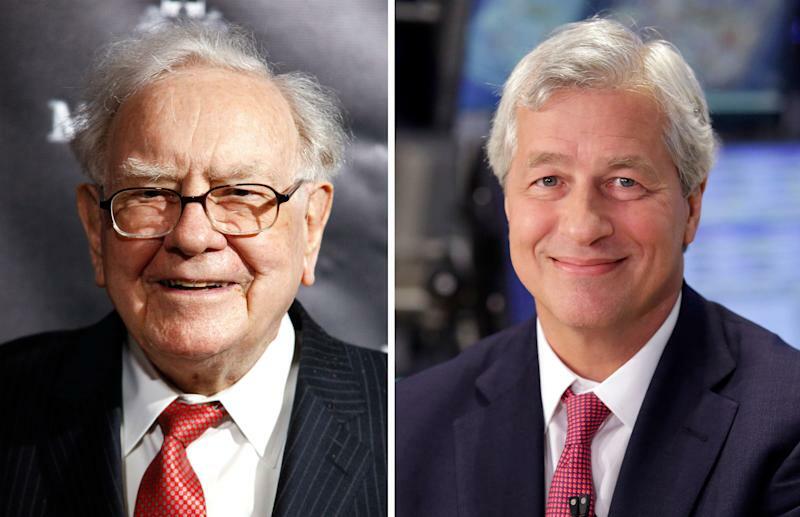 Buffett, 88, has publicly praised JPMorgan’s CEO Jamie Dimon for years but had not owned the stock until late last year. Last year, he told Yahoo Finance that he made a “mistake” by not buying JPMorgan earlier. Lately, Buffett has been bullish on bank stocks. Berkshire Hathaway holds large positions in Bank of America (BAC), Goldman Sachs (GS), Bank of New York Mellon (BK), and PNC Financial (PNC). Buffett has been a long-time holder of Wells Fargo’s stock (WFC) with the position dating back to 2001. He’s trimmed the position slightly in recent quarters, though it’s still a top three holding for Berkshire.